Making Northern Colorado a home for all who live here. It doesn't matter the circumstances that brought you here today; what matters is that you are here now. IRCNOCO is here to help you find your way. We want to be the doorway through which cross-cultural sharing and experiences occur. Whether you are new to this area or you are a part of the receiving community, we want to be your resource for information and services related to moving our community forward together. Through information sharing, dialogue, and events where we can all come together as one, we are investing into our shared prosperity. Find out about the classes we offer, the schedule for this semester, and about how you, or a friend of yours, can enroll. Are you in need of our Navigator staff? Reach out to us, so we can help you find your way through whatever issue you're having. 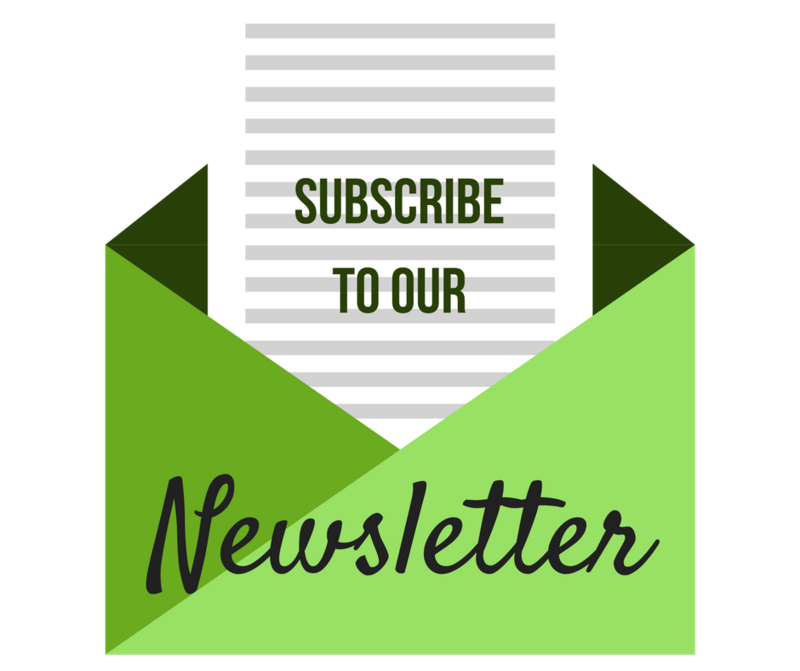 Keep up with IRCNOCO by joining our mailing list! Click here to get all of IRCNOCO's events and important dates on your calendar!